Welcome to Dallas, TX I! Click Here for Competition Schedule! Keep in touch with the office or family back home at our 24-hour Business Center. Start your day with a workout in the complimentary fitness center or a swim in the heated outdoor pool. Enjoy our cooked-to-order breakfast buffet available at the Great American Grill®. For any forgotten essentials or snacks to prepare in your room, visit the 24-hour Pavilion Pantry®. 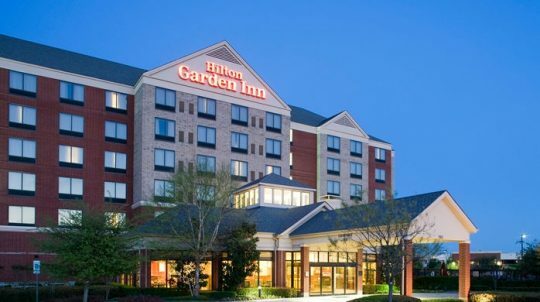 Spend a girls’ getaway weekend at our Allen, Texas hotel. Browse the boutiques at Watters Creek at Montgomery Farm retail resort where you’ll find Anthropologie, Chico’s, Ann Taylor, and an assortment of local and national specialty shops. Search for a great deal at Allen Premium Outlets or visit the specialty shops at the Villages at Allen and Fairview. Watch a live performance at the Allen Events Center. Tee off at a North Dallas championship golf course. Sports enthusiasts will want to plan a visit to Cabela’s Sporting Goods. Explore over 100,000 sq. ft. of exhibits including a two-story conservation mountain, 13,170 gallon aquarium, and five raised wildlife dioramas. 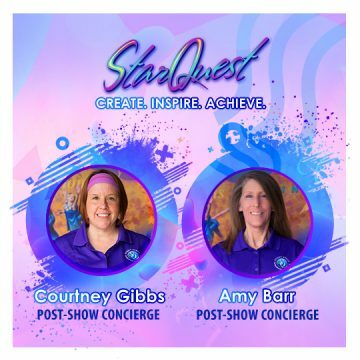 OR call 214-547-1700 and tell them you’re with the “StarQuest International” group!